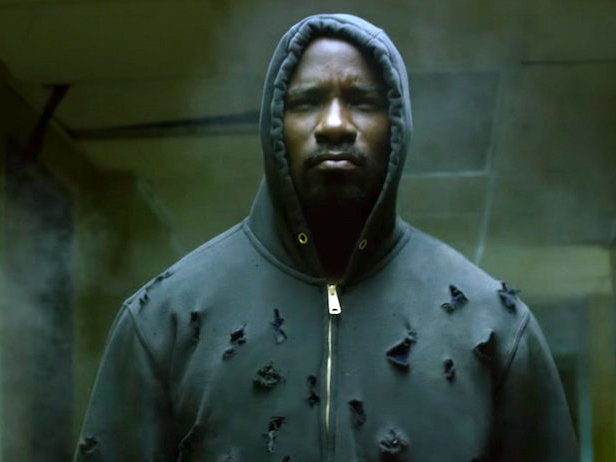 Browse: Home / Show Archive / Luke Cage / Season One / Who’s Gonna Take the Weight? Trying to decide how to move forward after the death of someone close to him, Luke decides to dismantle Cottonmouth’s empire one piece at a time — starting with his cash flow. Misty grows increasingly suspicious of Luke.